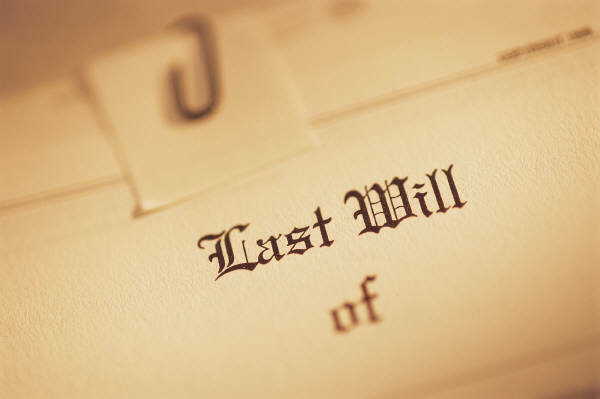 Elder Law has become increasingly important to our aging population. It addresses the concerns of the elderly, their family members and life partners should a person become disabled or face catastrophic medical expenses. It includes planning and making applications for Medicaid benefits to cover the cost of long-term medical care. It also includes guardianships for those persons no longer able to make their own personal needs or property management decisions. An elder law attorney helps elderly clients and their families deal with the legal issues involved in growing older. Elder Law Attorney Fabisch can develop a comprehensive plan to protect your rights and assets, represent you in applying for Medicaid benefits and in proceedings for the appointment of a guardian. "I'm worried that if I need nursing home care, my spouse will loose our house"
For all practical purposes, in the United States Medicaid is the insurer of last resort for long-term institutional and nursing home care. Lacking access to alternatives such as paying privately or being covered by a long-term care insurance policy, most people pay out of their own pockets for long-term care until they become eligible for Medicaid. Although their names are confusingly alike, Medicaid and Medicare are quite different programs. For one thing, all retirees who receive Social Security benefits also receive Medicare as their health insurance. Medicare is an "entitlement" program. Medicaid, on the other hand, is a needs based progam. So to be eligible for Medicaid, you must become "impoverished" under the program's guidelines. Those who are not in immediate need of long-term care may have the luxury of distributing or protecting their assets in advance. 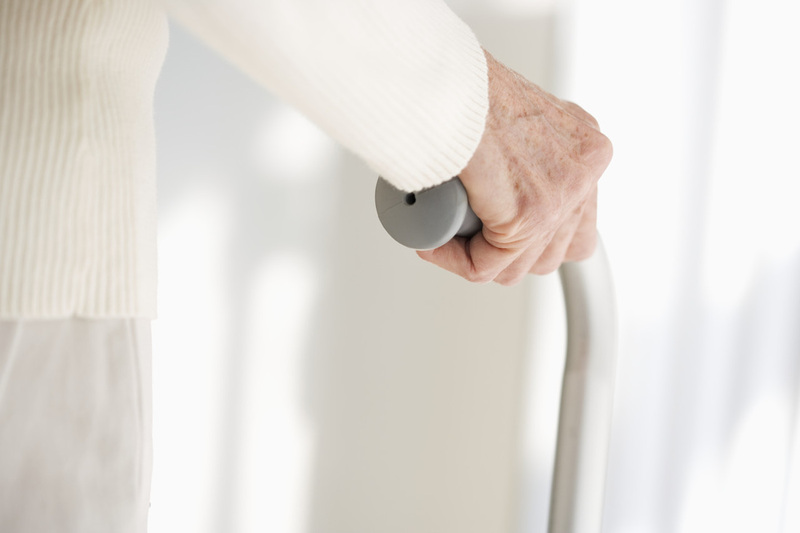 This way, when they do need long-term care, they will quickly qualify for Medicaid benefits. Giving general rules for so-called "Medicaid planning" is difficult because every client's case is different. Some have more savings or income than others. Some are married, others are single. Some have family support, others do not. Some own their own homes, some rent. Still, a number of basic strategies and tools are typically used in Medicaid planning. If you need help understanding these complex rules, give us a call at 401-324-9344 and speak with Rhode Island Elder Law Attorney Matthew Fabisch or e-mail us now at admin@fabischlaw.com.